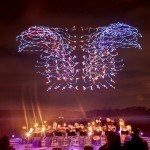 Last year, Intel made history by putting 100 light drones into the night sky, dancing to a live orchestra and in the process, set a world record for most UAVs airborne simultaneously. 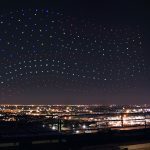 Rather than holding on to the record and waiting for someone else to break it, the chip maker sets out to erase its own record by outdoing itself again but this time, with 500 drones specifically designed for light shows which, together with new algorithms and optimized software, to result in another mind-blowing, breathtaking choreographed light show. 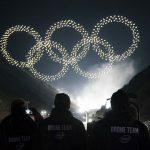 Naturally, this amazing feat wiped out the company’s own record, setting a new world record. 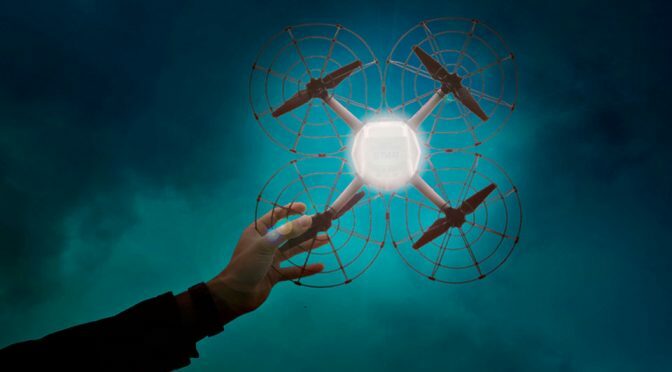 For this latest record breaker, the light drone, aptly called Intel Shooting Star, is designed from the ground up with each aircraft carrying an integrated LED payload in a soft frame made of flexible plastics and foam to result in a drone that weighs significantly lesser than its predecessor at mere 280 grams. Previously, programmers had to map the path for each drone, but now, the system is able to take nearly any picture thrown at it, such as in this example, an Intel logo, and the sophisticated software maps out the entire routine while ensuring the distance between the crafts are optimized. 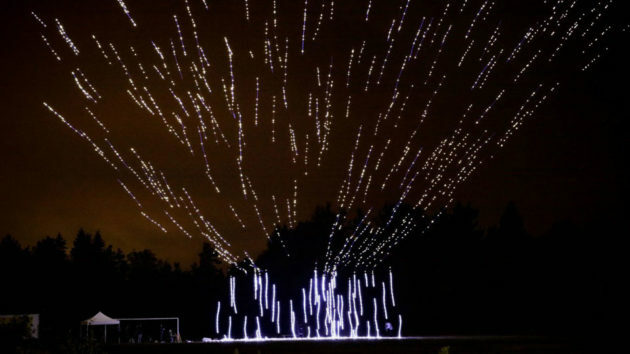 A simulation of the light show is done on a computer and once deemed satisfactory, the program is then loaded into the drones. 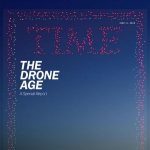 Given the same airspace as last year but with an increased number of drones, new hardware and software are developed to enable the drones to fly closer to each other and this also result in the ability to create a way clearer image picture that, if you ask me, looks pretty surreal. Incredibly, the entire show was controlled through a laptop by a lone pilot. Entertainment purpose aside, this feat is also a reminder of how powerful computer can gets and what Intel has done could also serve as a peek into the future where AI swarming is entirely possible, but for what use, it is really limited to what you can imagine. Given enough AI, this could be a pretty scary prospect and it kind of reminds us of Michael Crichton’s sci-fi novel Prey (recommended read, btw, if you’re as huge a sci-fi nut as me) where fictional nanorobots called Xymos becomes more of a threat than good. But that could me overthinking. For now, we shall enjoy what this fireworks alternative has to offer and that’s the good’ol eye-pleasing entertainment. Ok, perhaps fireworks operators need to start brooding over the prospect of being make obsolete by technology.